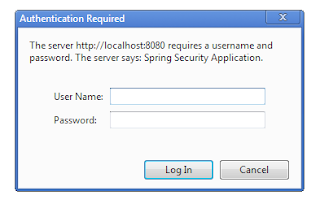 When using http-basic authentication the default behavior is for a popup to appear requiring a username and password. This is fine and all, but generally we have a more graceful way of handling the log in, like with a nice form. 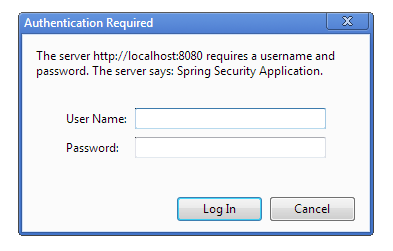 Here is an example of creating our own authentication entry point to remove the heinous header.